The documentary “Agosto Beinte-Uno: Ang Pagpatay kay Ninoy Aquino” that revisited the assassination of former Senator Benigno “Ninoy” Aquino Jr. won a silver world medal in the Graphic Design: Promotion/Open & ID category. It also received a finalist certificate in the Biography/Profiles category. 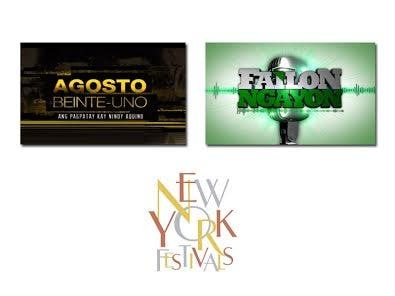 Ted Failon’s weekly investigative program “Failon Ngayon,” on the other hand, won the bronze world medal in the Current Affairs category for its episode ‘Tagas ng Minahan’ that probed the environmental hazards caused by mining spills in relation to a sediment flow incident that contaminated Balog river, all the way to San Roque Dam. 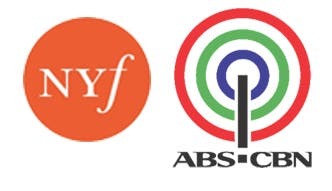 Meanwhile, finalist certificates were also awarded to ABS-CBN’s educational program “Matanglawin” in the Educational/Instructional category for its episode ‘Elephants’ and ABS-CBN Creative Communications Management for its plug “Sprout” in the Green Promotion category. The New York Festivals, given by the International Television & Film Awards, is now on its 57th year of recognizing the World’s Best TV & Films. This year, NYF’s GrandJury panel awarded 140 Gold World Medals, 146 Silver, 112 Bronze, and 235 Finalist Certificates from entries submitted from over 50 countries. YANG AWARD NA YAN DI PA NGA YAN KALAHATI SA AWARD NI ANGEL EH>>>>. Walang-wala yan compared to the international awards of GMA. Anyways, congrats! Unfair starmo, wala ata congratulatory article s gma7. to think may gold ang gma7 at mas madami ang INTERNATIONAL RECOGNITION nila. Anyway, pag WORLD CLASS talga ang GMA7! 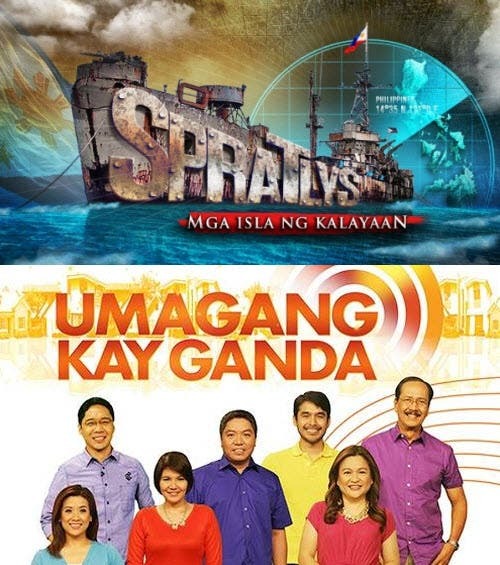 Congrats ABS-2,but stil undsputed the Best for News&Public Affairs is GMA7. At list di kami bitter kapag dehado ang abscbn.. unlike sa mga gmeww fantards wala na ngang sense yung pinag sasabi tuloy parin..